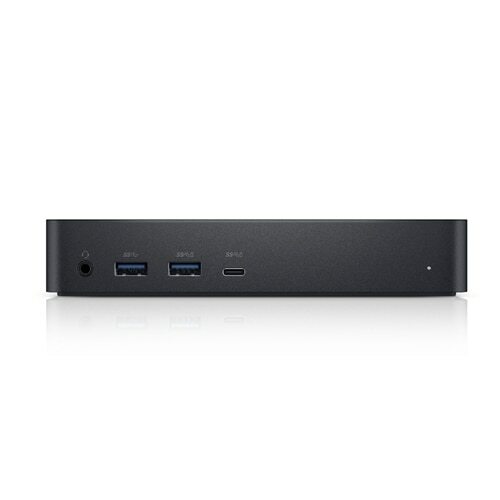 Conveniently dock any laptop equipped with USB-C or USB3.0 ports with the Dell Universal Dock - D6000. You’ll be able to connect up to three 4K displays simultaneously. 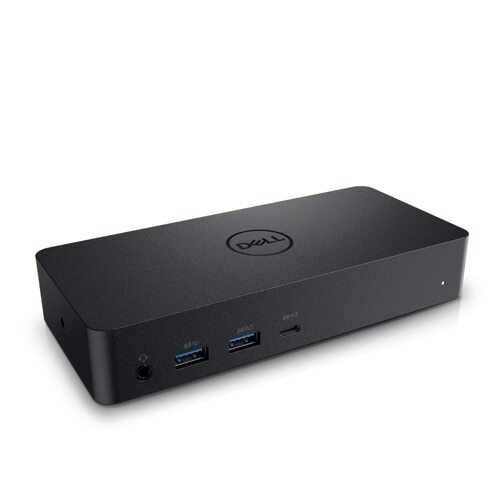 Conveniently attach any laptop equipped with USB-C or USB 3.0i with the Dell Universal Dock - D6000. Enjoy universal compatibility with a wide range of PC brands and operating systems supported by DisplayLink technology. Whether you're at your desk or in a shared workspace, you can easily connect to displays, a mouse, keyboard and audio devices from your compatible system of choice. You'll be able to connect with 3 displays simultaneously. Enjoy Ultra HD 5K on a single screen or up to three 4K displays via USB-C *† thanks to DisplayLink technology. 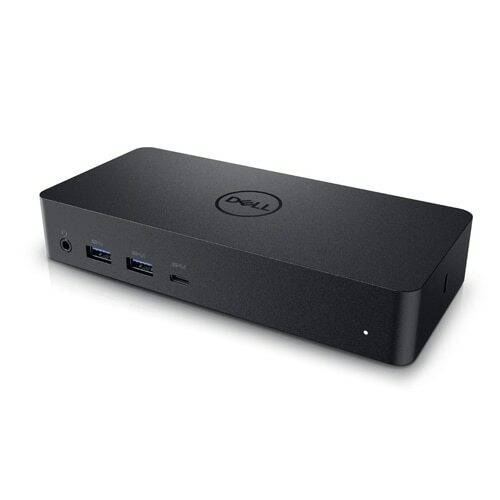 With plug and play, connecting to the dock is fast and convenient. 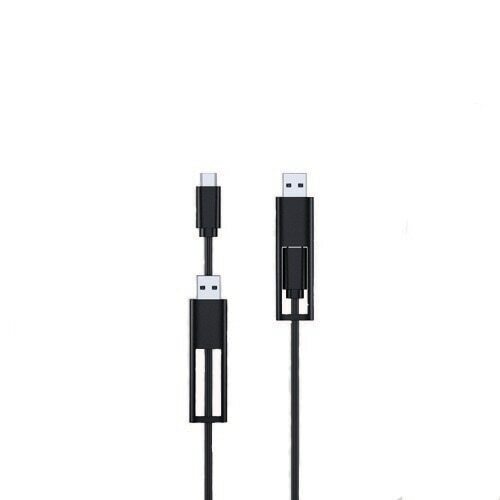 Plug in a single USB-C cable and transfer audio, video, data and power. Plus, the single cable eliminates the need for an additional power adapter—keeping your workspace clean and clutter free.